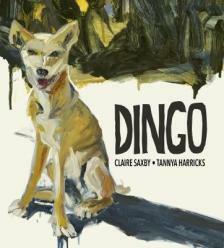 Claire Saxby is the author of the new children's picture book Dingo. 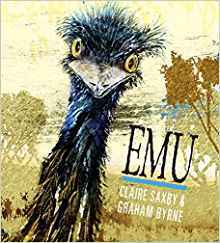 Her many other books include Big Red Kangaroo and Emu. She lives in Melbourne, Australia. 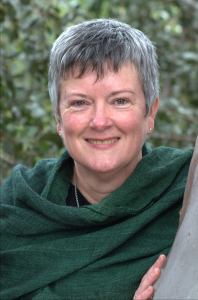 Q: Why did you decide to focus on dingoes in your new children's picture book? A: I've written a number of books about iconic Australian animals - all plant-eaters. I wanted to write about a predator, to understand their ways and to portray them in their world. Dingoes don't always get the best press, particularly where their world and ours overlap. If we understand them, perhaps we can coexist more peaceably. 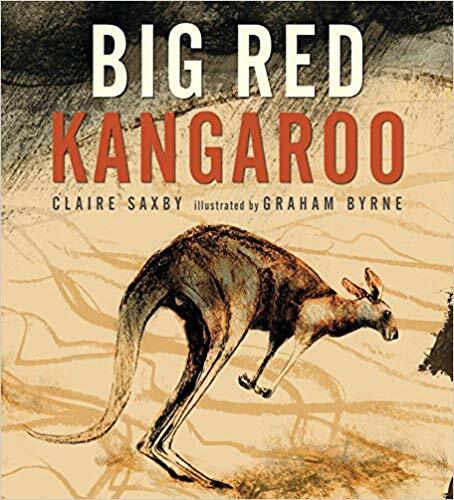 A: I read everything I could find about dingoes, both online and in books. I tend to try to search out research papers and books as they have the level of detail I need. Most of that detail doesn't end up in the book but it sits on my shoulder as I write, so that I can almost “inhabit” my character. The discovery that surprised me was that the head of a dingo is the widest part of their body so if their head can fit through a space, then their body will too. Q: What do you think Tannya Harricks' illustrations add to the book? A: Tannya's art is so beautiful. There's an atmosphere to her oil paintings that evokes the mountains where this dingo family live. My words are very specific and introduce one dingo family. Her art brings to life the whole world my dingo ranges through. I love the colours and the light of the mountains and Tannya has captured it so wonderfully. Her art adds information about family and about landscape. A: Curiosity. I want them to enjoy the story, to discover the world within the pages, but mostly I want to spark their curiosity about our wonderful world. I don't want to provide all the answers, I want to stimulate more questions. A: I'm working on a few things, all at different stages. I pressed “send” on two manuscripts [recently], one for this same series. The other manuscript is full of rhythm and repetition, competition and cooperation and just a little silliness.